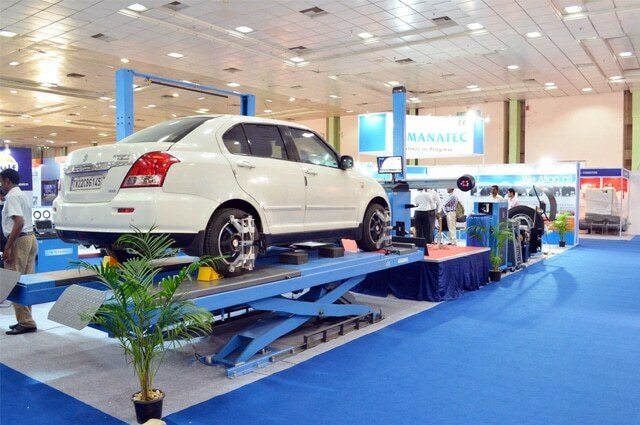 CII Auto Serve 2016, India’s largest focused exhibition for the Automotive aftermarket industry, organised by the Confederation of Indian Industry (CII) would witness the participation of over 110 exhibitors from India and abroad besides country pavilion from Japan. 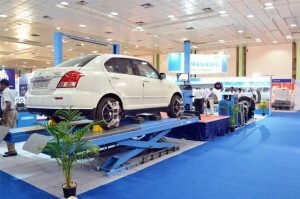 Currently in its 7th edition, this biennial flagship event of CII would showcase the innovative trends and technologies in the Indian automotive aftermarket segment with special focus on automation, IT, environment and safety. The 3-day exhibition will be held from 18-20 November 2016 at Chennai Trade Centre, Nandambakkam, Chennai. CII will also host a one day Conference on ‘Growth Opportunities in Aftermarket Services though IT Integration’ on 18 November 2016 as part of Auto Serve 2016. The conference will bring together various stakeholders on a common platform to discuss on the emerging opportunities and challenges faced by the automotive aftermarket industry. The conference will feature key sessions such as; New Business Models Shaping Indian Automotive Industry; Is Technology the Disrupter in Aftermarket? ; Changing Regulatory Environment : A Catalyst or a Dampener for Aftermarket Business?. The conference would also focus on the need for raising the level of productivity and standardizing quality in the industry with the help of IT integration. R Dinesh, Chairman, Auto Serve 2016 & Joint Managing Director T V Sundram Iyengar& Sons Ltd said, “CII Auto Serve is one of the prominent platforms which highlights the need of the industry and works closely with the Government to identify policies that help in placing Indian Automotive Aftermarket on the global map. With 14 years of legacy, Auto Serve has played an influential role in standardizing the businesses of the automotive aftermarket industry. The 7th Edition of CII Autoserve 2016 aims to further build on the foundation with a specific focus on use of IT in Automobile Aftermarket.